This holiday apartment in Goa offers you fully furnished luxury Serviced Apartments with all household amenities seamlessly integrated into the design. 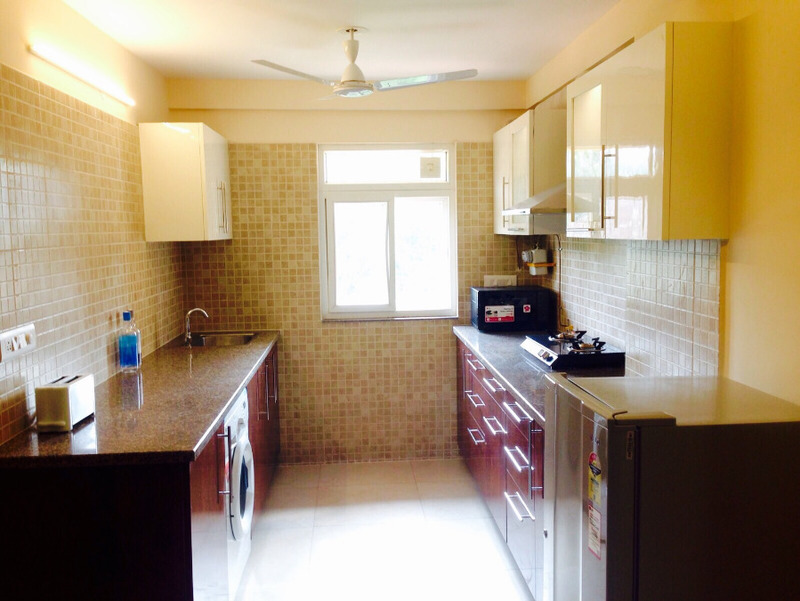 The spacious 2bhk apartment comprises of two plush ensuite bedrooms a Living, Dining area & fully functional Kitchen. Out of the two bedrooms one is a dbl bed and the other is a twin bedded room. 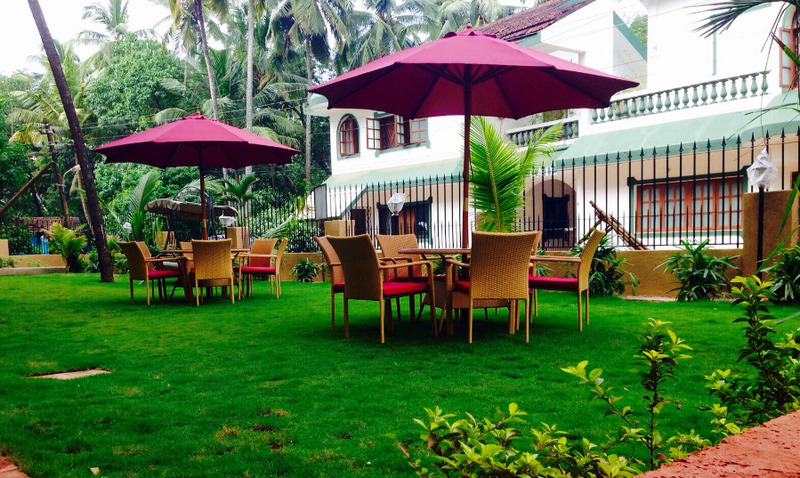 The property is situated in the famous coastal village of Calangute.